1. We have gathered worldwide only high-grade natural woods. 2. 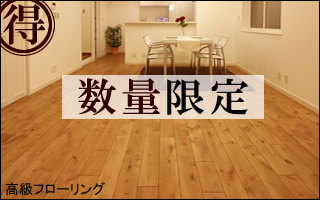 We have more kinds and more inventor quantity of solid natural wood floorings and solid wainscots than any other shops. 3. 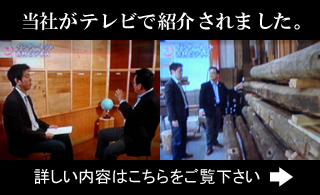 We prepare many rare natural materials that other normal shops do not have. 4. We don’t “just sell”; we support you on the phone and by emails about how to coordinate our products and how to carry them out. 5. 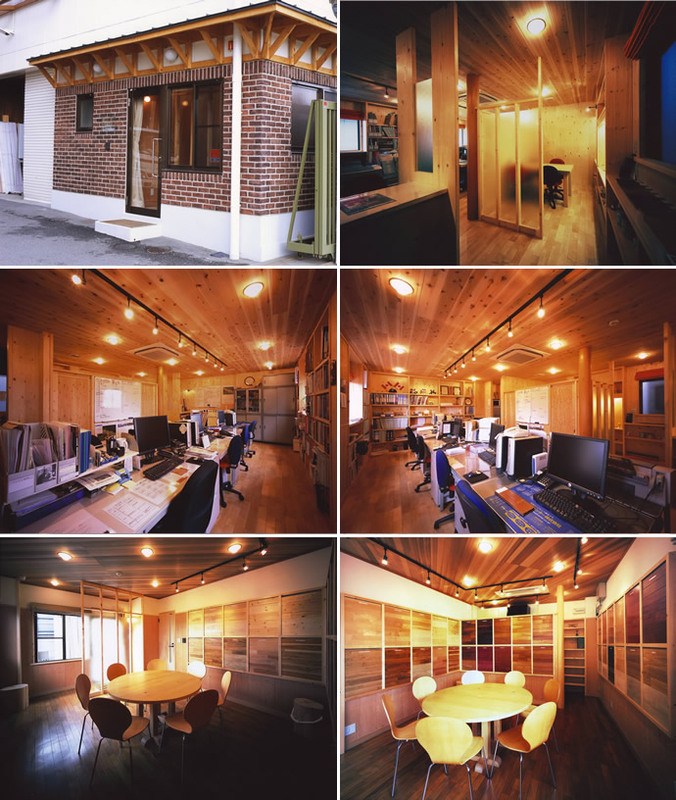 We have two showrooms of solid woods and other natural materials, “Solid wood galleries” in Kyoto City, and you can visit with a reservation. 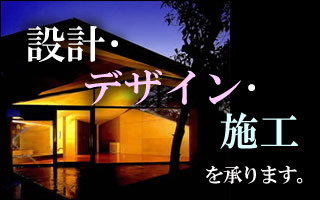 本サイトに掲載されている一切の情報の無断転載を禁じます。　Copyright(C)2009　無垢フローリング専門店.aii right reserved.